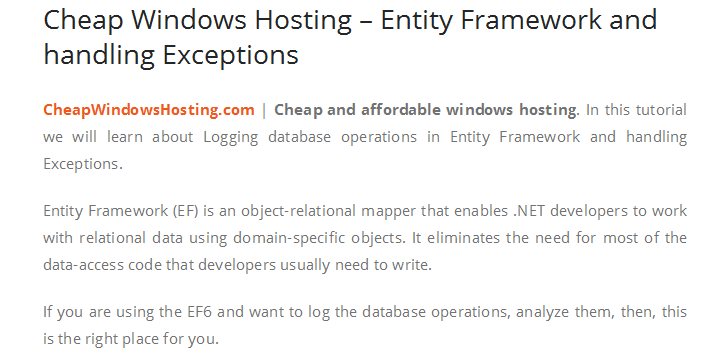 Posts tagged "cheap windows asp.net hosting"
CheapWindowsHosting.com | This article give you some of the best tips to improve your ASP.NET Website performance. Writing an ASP.NET application is relatively easy with the use of Rapid Application Development controls however it is just not enough to use. You should use each component wisely to get performance benefit to your ASP.NET Website. Remember that 80-90% of page load time spent on downloading all components like HTML, CSS, Script files, images, flash. Rather than looking for re-designing application architecture you should first try to organize your static contents. Below are some easy tips which helps you to achieve a bigger reduction in response times. Make sure HTTP compression is turned On. HTTP compression is a algorithm which removes extra space, redundancy from file and produce clean output. It generates smaller size and reduce weight of file than original representation. The outcome of this is reduced bandwidth and time to load page. Although the support for compression is a feature of all modern browsers you should enable and configure or implement custom compression feature. You can configure httpCompression tag under system.webServer in ASP.NET Web.config file or Enable HttpCompression feature in IIS. You can also implement HttpModule to remove space and return compressed output. However it includes runtime cost to implement custom logic to remove unwanted space and redundancy. You can compress your physical files using GZipStream before deploy to production server. Below is sample code to compress your aspx file. Set CacheControlMaxAge property in Web.config file. It caches static contents like image, css, js files for particular duration. One year is recommended settings. Get MiniProfiler from GitHub or use Nuget package manager and configure for your site. It is profiling library developed by StackExchange team which helps to monitor your Website performance. You can see detail execution time. Do not give an access to end user and once your testing is done remove configuration. For your Data controls like GridView, DataGrid, Repeater UI controls, make sure you are using custom or database level paging. The built in feature of control’s paging is very heavy and expensive as it has to get all the records (no matter how big is your resultset) from database and then filter it at client side as per current page number and pagesize. When you implement custom paging you provide required page index and page size to database and database returns filtered rows as per input values. So it reduces the required bandwidth and loading time for GridView. Although client side validations are quick and responsive, do not avoid server side validations as client side validations easy to break. 1. Combine script and css files: Try to combine all script files in single file, it reduce required number of requests to load page. If you are using any third party script file, you can copy its content to your single script file. It will save DNS look up time. If you can not combine all scripts in one file, try to make it for one file for one domain script (e.g. make a one script file for all scripts referring from jQuery website). It reduces DNS lookup time. Apply same tips for css files. 2. Minify script and css files: You should minify your script and css files to reduce its size. Minification will remove spaces from script or css files and replace long keyword with small characters. You can use this tool for minification. 3. Script reference: Use script references at the bottom of the page because async downloads halt when script reference is reached. Stylesheet and images can be download in async. 4. Async Scripts: Below code allows you to download script files asynchronously. If clients browsers are old. This can be use for script and css files. Use Content Delivery Network(CDN) for hosting images and script files. These files can be cached and reduce load on server. A content delivery network (CDN) is a bunch of web servers shared across multiple locations to deliver content more efficiently to users. Depending on user’s location and measure of network proximity server is selected for delivering content. It look for server with the fewest network hops or the server with the quickest response time. The users location in respect to location has an impact on page load time. Deploying your content to geographically dispersed server or near to your most intended website audience. CheapWindowsHosting.com | Cheap and Reliable Windows ASP.NET Hosting. When you install .NET 5 Preview it will actually be installed as .NET, partly to maintain (in-place) compatibility with previous versions (4, 4.5, 4.5.1, 4.5.2 and 5). This means that if you have one of the above mentioned frameworks installed on your computer, this installer will upgrade them to 5 while if you have older frameworks installed like 3.5, 2.0, 1.1 etc., then it will run alongside them. Important note: Before downloading and installing this preview version, please remember that Visual Studio 2015 Preview and .NET 5 Preview are for testing and feedback purposes only and not for a production environment. 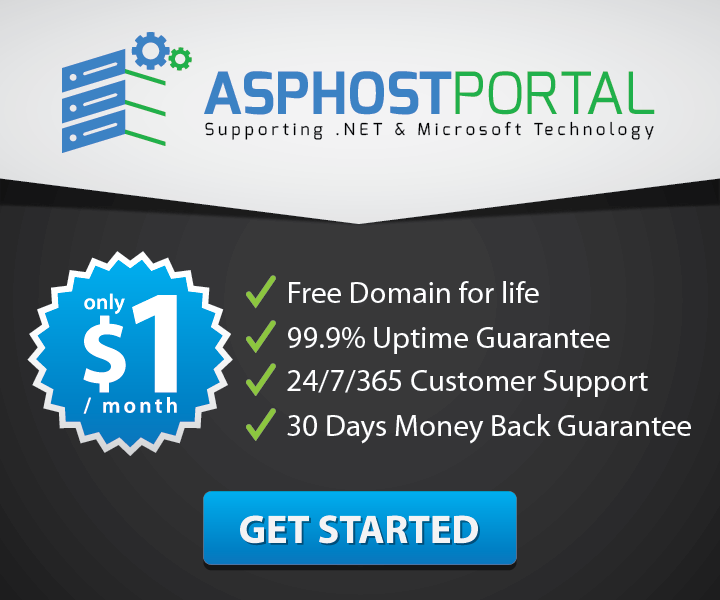 How To Choose Cheap Windows ASP.NET 5 Hosting Company ? 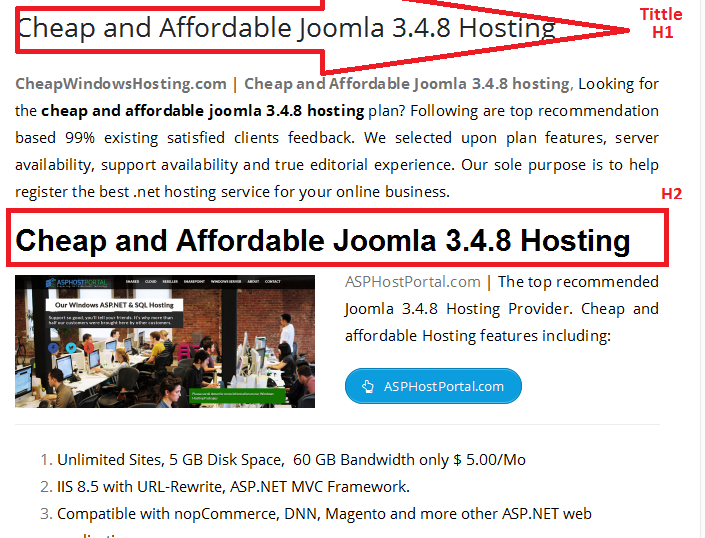 HostForLIFE, specializing in offering affordable and manageable ASP.NET hosting services, releases three plans for the clients – Classic Plan, Budget Plan, Economy Plan and Business Plan regularly starting at €3.00/mo, €5.50/mo, €8.00/mo and €11.00/mo separately. And also, the 30-day money back guarantee is offered to the clients who wish to cancel their accounts and get a refund. 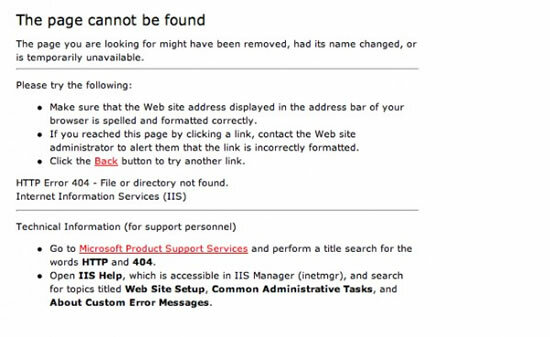 HostForLIFE supports Windows 2012/2008, ASP.NET 2.0/3.5SP1/4.0/4.5.1/5 as well as IIS8.5/ IIS8. It offers various versions of Microsoft SQL Databases, including MS SQL 2014, MS SQL 2012, MS SQL 2012R2 and MS SQL 2008. Each database comes with at least 500MB disk space. Furthermore, the webmasters can install the software by using one-click app installer. Besides, it is worth mentioning that the webmasters can get a full control of their websites through the users-friendly ASP.NET control panel of HostForLIFE. By using the top-level data center HostForLIFE delivers average 99.99% uptime to each hosted website. DiscountService.biz is Microsoft Gold Partner, which means they are the first one to know the latest Microsoft technology and test Microsoft product before being released to the public. The engineers from DiscountService fully understand the needs of Microsoft developer, when signing up their service, their customer could choose the version of platform to better support their application. IIS ASP.NET security from DiscountService is also at FULL Trust level. The price of DiscountService is at $7.00/month.